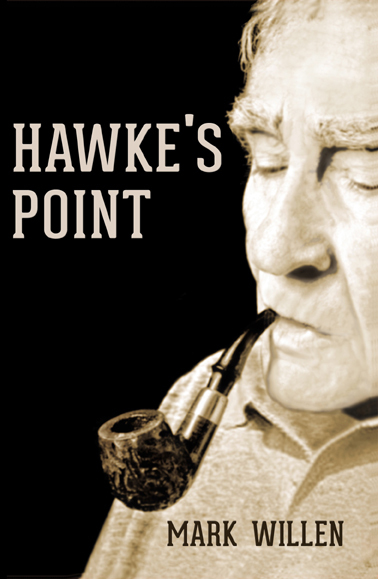 Besides being a thoroughly engaging read with an intricate plot, Hawke’s Point is impressive for the author’s ability to move from the point-of-view of one to another of the novel’s ensemble of well-developed characters. 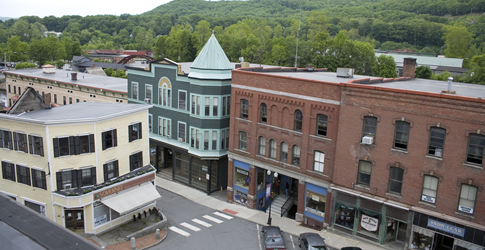 We meet each as they are in the throes of ethical dilemmas lingering from a years-past instance of adultery and an unsolved murder, both brought to the present when the estranged son of the man acquitted for the murder comes to the small Vermont town near Bellows Falls. He checks into the Sunrise Bed and Breakfast, owned by the lawyer who defended his father. The young man finds none of the older residents of Beacon Junction willing to tell him anything about the father whom he never knew. As he pushes for answers, old-timers realize the young man is going to uncover secrets and expose the questionable behavior of more than one person close to their hearts. As the older folks rise to the threat, they face their own ethical dilemmas, including what to do about the fact that the town’s only remaining economically-viable employer may be playing Russian roulette with the lives of its medical-patient customers. Willen’s style brought to my mind that of Richard Russo. I’ve enjoyed all of Russo’s novels and look forward to reading another novel by Willen.